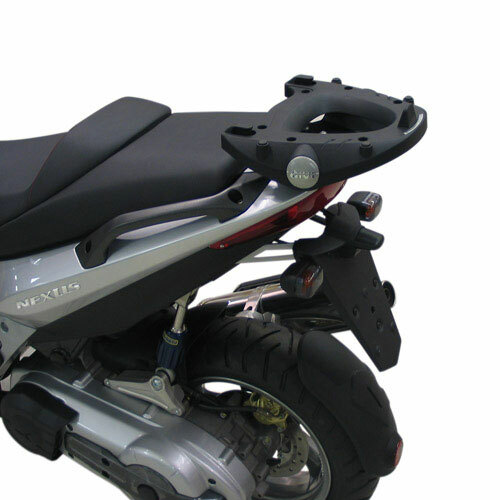 Specific rear rack for MONOKEY® top case MONOKEY® plate included. It is necessary to puncture the housing behind the saddle. Maximum load allowed 6Kg.